We are enthusiastic about hair and beauty. We believe salon guests deserve to look and feel their best. We are committed to service excellence with a never-ending quest to improve personally and professionally. As a teaching salon we are dedicated toprofessionalism and raising the bar in the salon industry. We believe in teamwork to ensure an awesome salon experience each time you visit. We are here to listen to your needs, recommend only the best services and follow up care to achieve the results you desire. Proprietor of Roots Hair Devotion since 1999. A Summit Salon Business College Graduate, dedicated to coaching and mentoring stylists to reach their professional and personal goals. 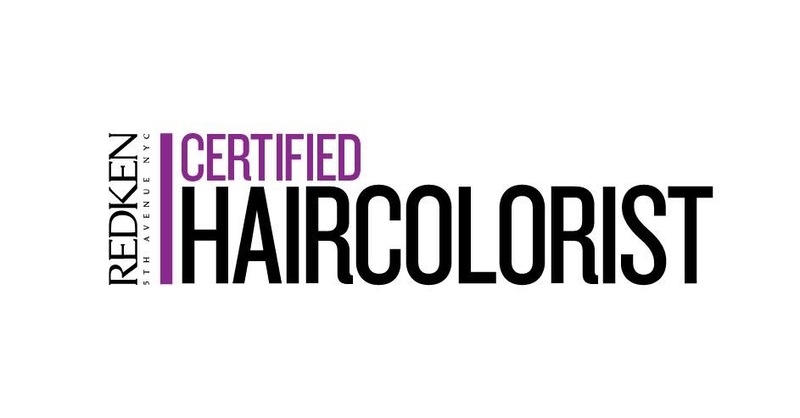 A Redken Certified Hair Colorist, leading the Roots Hair Devotion Design Team to professional salon service excellence. A part of me always knew I wanted to be in the hair industry. Ever since I was a young girl I took an interest in cosmetology. It has always been a passion of mine. I decide I would become a hair stylist because I love to change peoples lives. It is such a rewarding feeling when I am able to transform someone’s appearance and make them feel great about themselves. Always listen to your guest! My goal is to achieve a new look that fits the personality and lifestyle of my guest. I want to guide them in the right direction and I can only do this by consulting with them and really understanding what they desire. There are so many things I love about my career. What I love most is the journey never ends! There is always something new to learn! .Interested in joining our team? Click here.